Great for farmers, great for you. 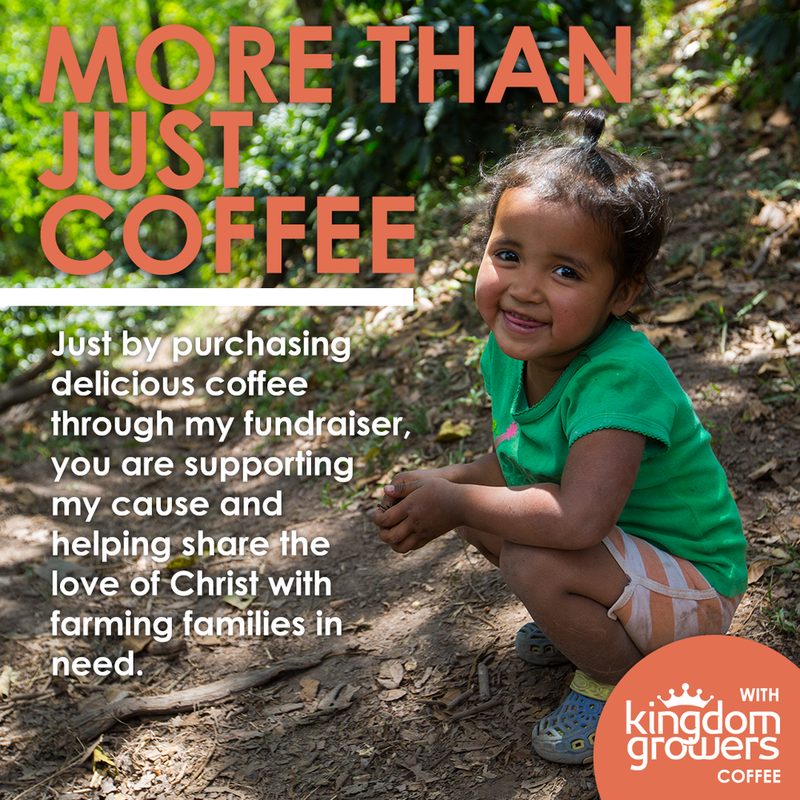 The perfect way to fund mission trips, camps, special projects and more. Most fundraisers involve selling unnecessary products that people only buy to help with the project. You will quickly see how much easier raising money can be when you sell a product that people are using everyday. Download the fundraiser form below and print however many you need. 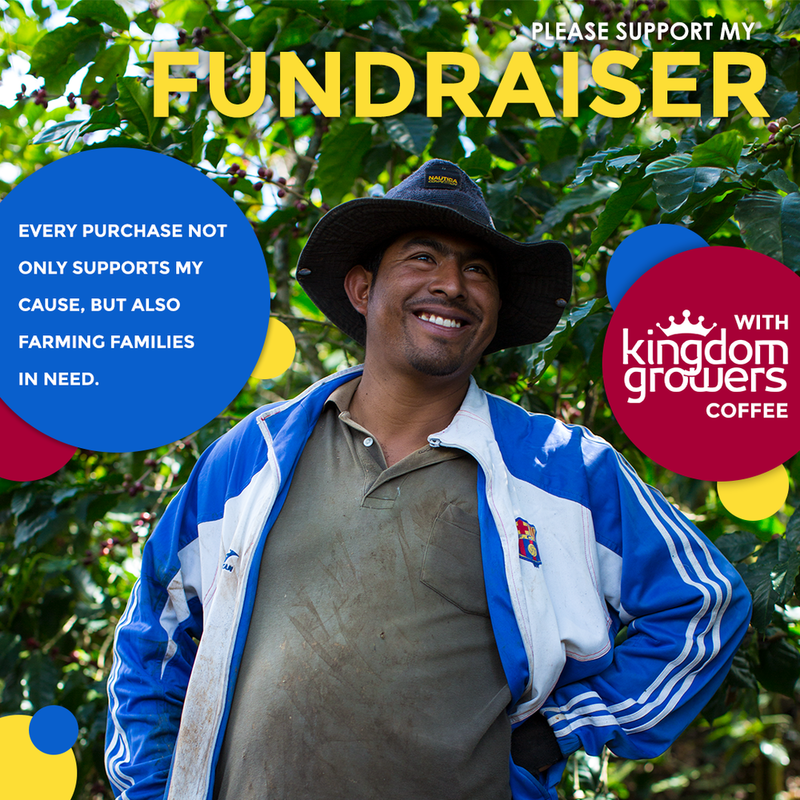 Sell delicious, mission-sourced KG coffee. Submit your sales results below. We package the coffee and label it with your custom labels (if you choose to use them). We ship the coffee directly to you. Contact us today at info@kingdomgrowers.com for information regarding pricing and sales. Let us know what you sold. Need to spread the word? Below are some social media squares you can post to get your fundraiser going. Click to enlarge, then right-click to save.